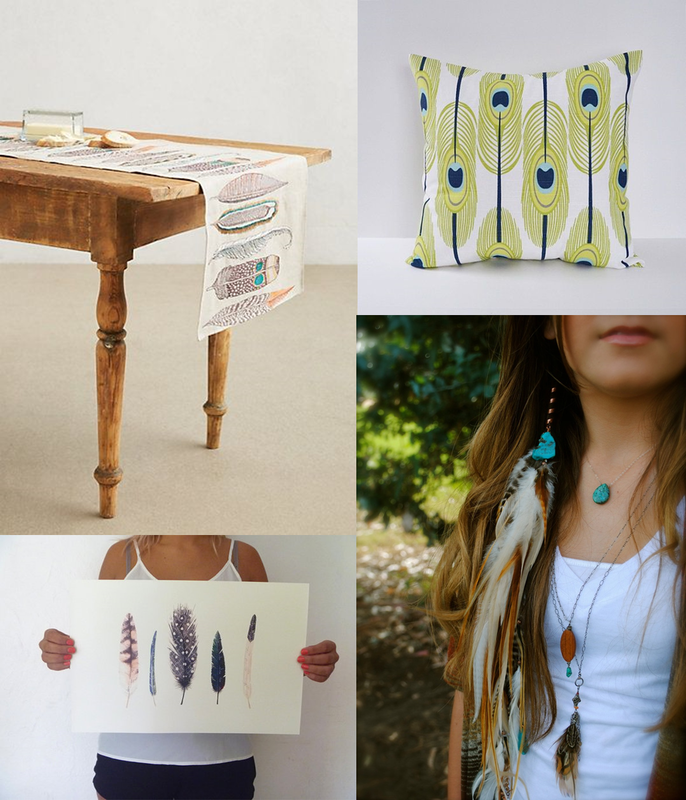 design obsession: feathers | Vim & Vintage - design. life. style. Hmm you know what you are probably right! Never thought about that 🙂 they are so precious.